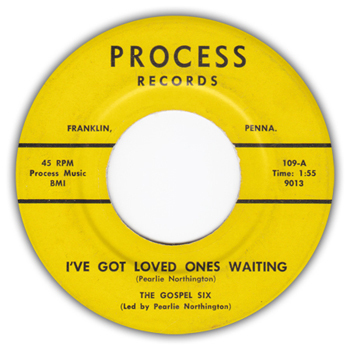 In the last few days I have listed several gospel 45’s on Discogs, you can see them here. I will try to list more in the following weeks. 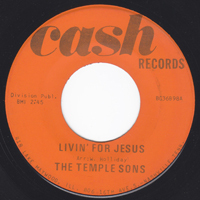 Early March 2019 gave us another previously unknown 45 on Brother Hendersen’s Gospel Corner label: #137 by Bro. 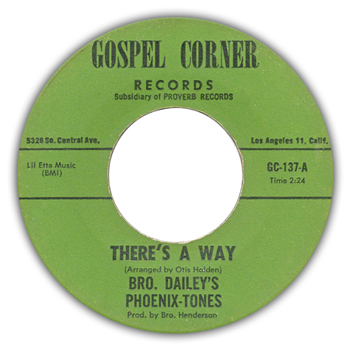 Dailey’s Phoenix-Tones. 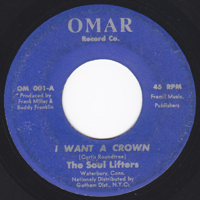 The 45 was auctioned on eBay and went for a huge amount of money. Proverb and its affiliated labels still have a few mysteries and unknown issues and every once in a while something new pops up. 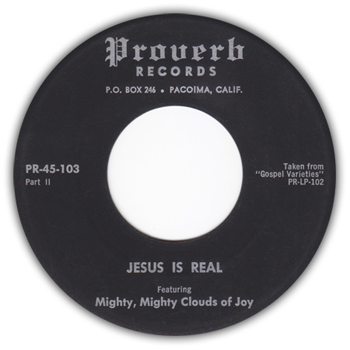 A few weeks ago I found a copy of Proverb 103 by the Mighty, Mighty Clouds of Joy and though the songs are known from HOB LP 288 (“Swing Down Chariot”) and Proverb 1023 (“Jesus Is Real”), this original release was unknown. 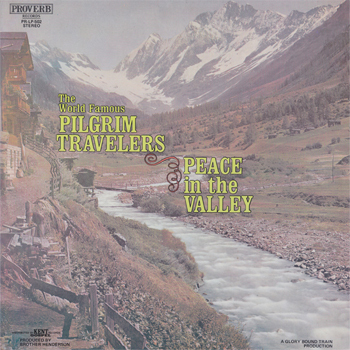 In fact I’m not even sure if the known versions are exactly the same as what’s featured on this early Proverb 45. 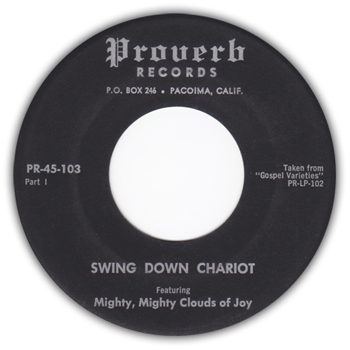 Since HOB LP 288 was probably a reissue of Proverb LP 100 (with overdubs added), “Swing Down Chariot” may also be present on LP #100. 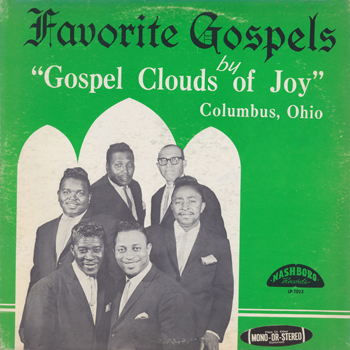 However, a confusing detail is the reference (on the labels of this 45) to LP 102, titled “Gospel Varieties” – an other unknown album. 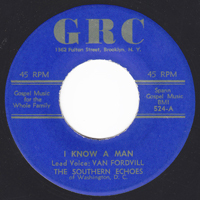 “Gospel Varieties” appears to be a compilation album and “Swing Down Chariot” could be featured on both LP’s (#100 and #102). 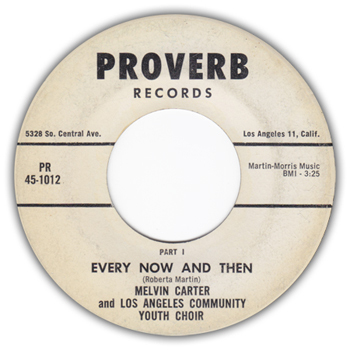 Added today are scans for Proverb LP 502 by the Pilgrim Travelers and for Proverb 1012; a 45rpm release by Melvin Carter and Los Angeles Community Youth Choir. More Proverb news is on its way! 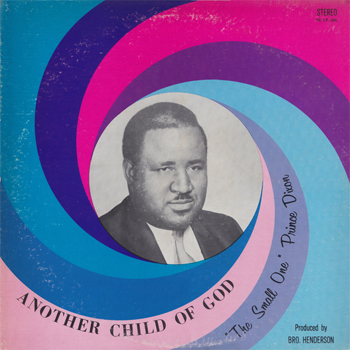 Yesterday, I’ve added scans and information for the first release of Gospel Corner LP 500 by Prince Dixon (“The Small One” Prince Dixon). It was probably released in 1970 and then re-released in 1971-72 as “Something Is Wrong” (dist. 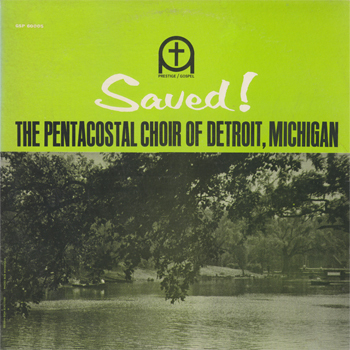 by Kent Records). 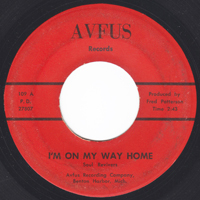 The re-release has a slightly different cover and some changes in the song selection. 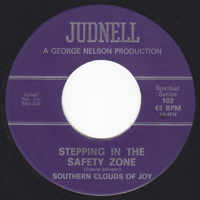 The back cover of the original album shows Brother Henderson as DJ for XERB radio, and the text explains “20 year radio pioneer in Gospel Field”. 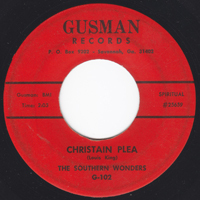 Wikipedia states that “in the late 1940s he renounced his past and began broadcasting as a minister and gospel music disc jockey”. This appears to be inaccurate as other sources mention 1955 as the year of his conversion. 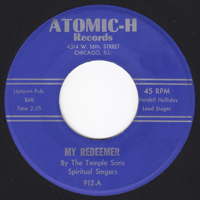 Fact is that Henderson recorded secular material until 1953 (he recorded in the 1940’s and 1950’s as Duke Henderson, Studs Henderson and Big Duke). 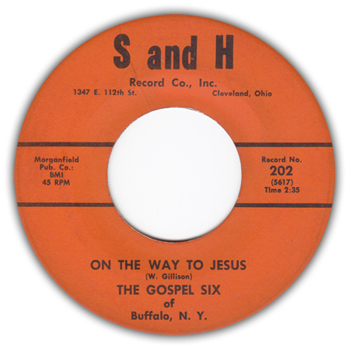 However, it’s probably true that Henderson was a DJ in the late 40’s and the notes of Delmark CD 668 (Duke Henderson: “Get Your Kicks”) say that, in the early 50’s, he played both gospel and secular material on his shows, though explicitly separated from each other. 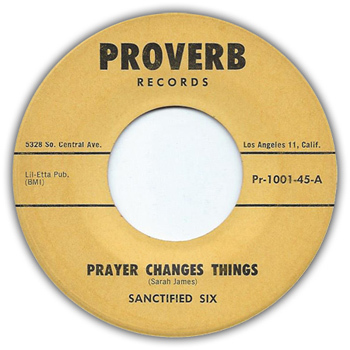 Other than the above, I have recently added scans for Avant 053, 055, Checker 5063, Choice 36, Gospel Recording Co. 386, 589, 590, and King Solomon 1020. Most of these were kindly sent to me by Per Notini. 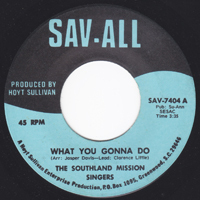 I haven’t been very active over the passed few weeks, but some scans have been added: several scans of Hy-Tone 45’s (thanks to Per Notini), scans of all of Radio Four Nashboro singles and scans of two LP’s (Mighty Gospel Travelers (Finch) and Deep South Singers (Woodrich) – both LP’s are now for sale on Discogs). I finally finished working on the many Proverb scans that Patrick Staten sent me an they’re all on display now. 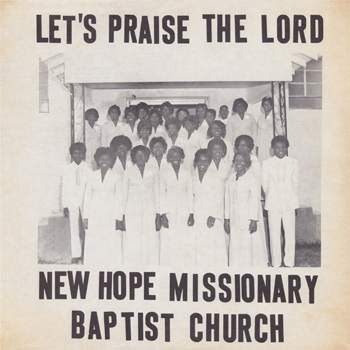 Also added is the only known Hy-Tone LP (#100) by the New Hope Missionary Baptist Church Choir.